The Sun shone all over Cahir Park on Sunday in more ways than one. The home side entertained Cullen knowing a win would earn them promotion back to the TSDL Premier League. It was a though opening half which saw the Park go in at half time 1 up. They came out all guns blazing in the second half and thanks to a brace from Shane Murphy and one from Shane O Neill put them 3 up. 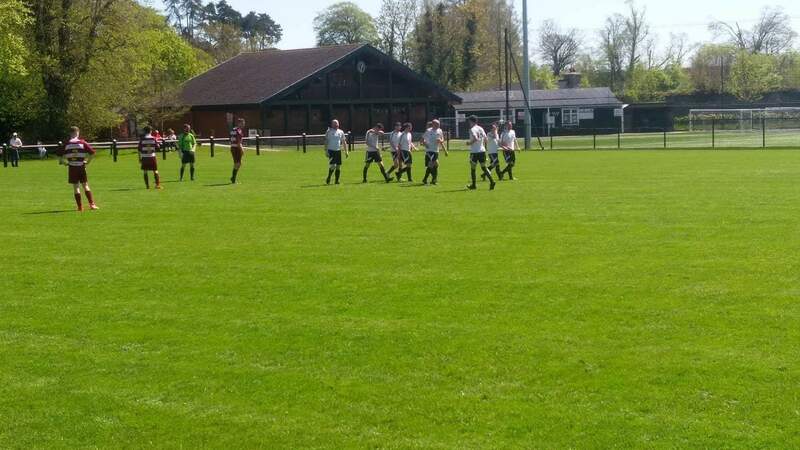 They then added 2 further goals from Andy Fitzpatrick and Barry McCormack to make it 5-0 and send Cahir Park Afc back to the premier league. Next Weekend sees them play their last league game against Galbally at home where a win will crown Cahir Park league Champions. Massive Congrats to a great bunch of lads and management of Kenny Cunningham and Colm Lonergan.